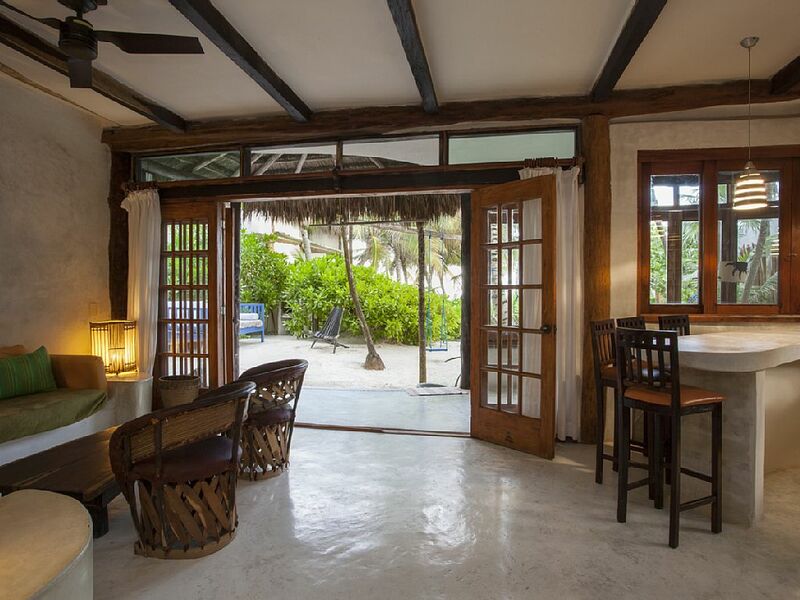 Perfect for families, groups or when you want to feel truly at home in Tulum. 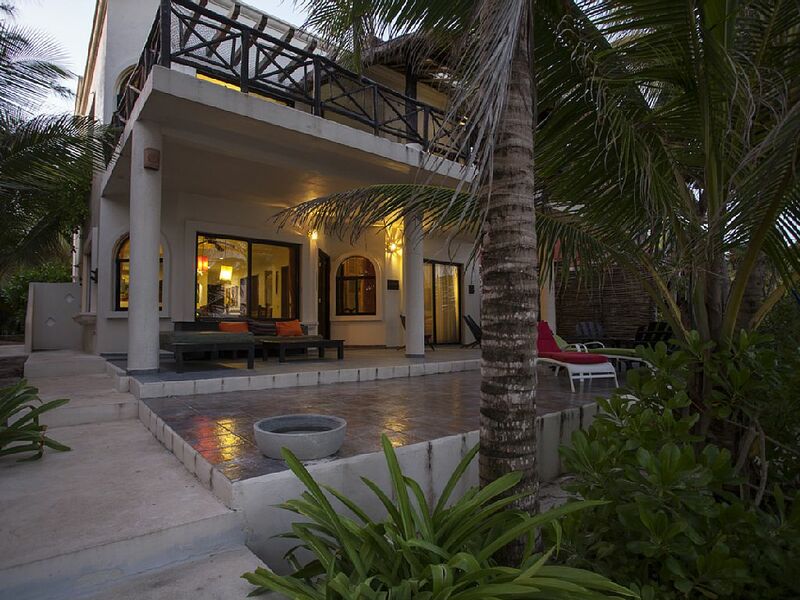 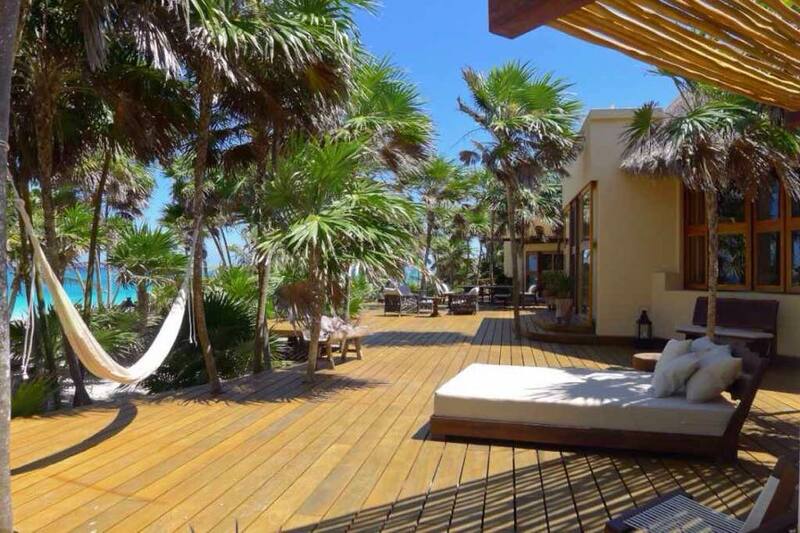 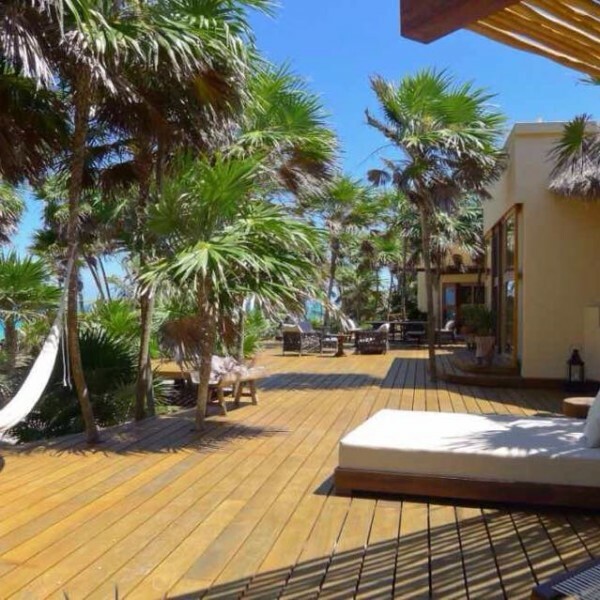 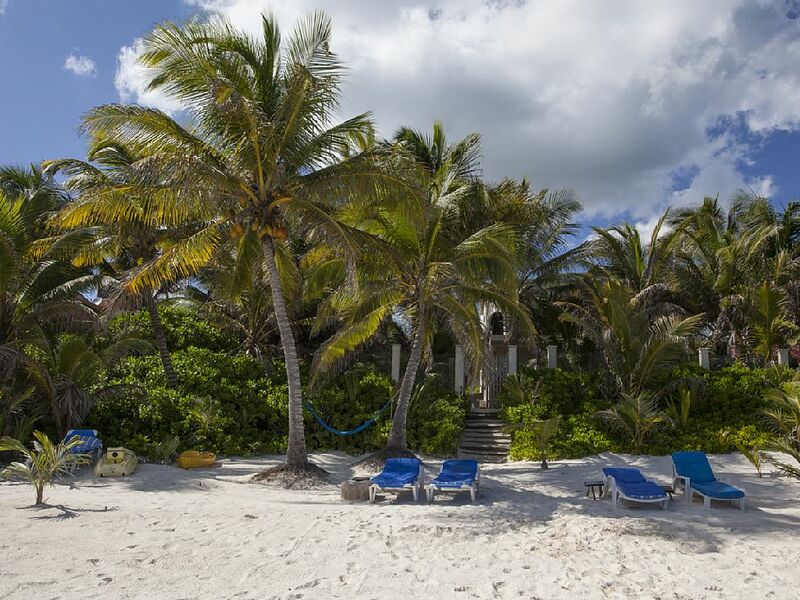 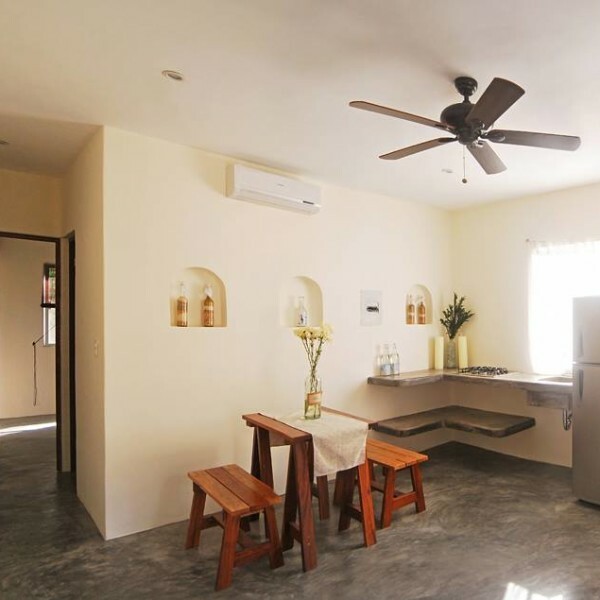 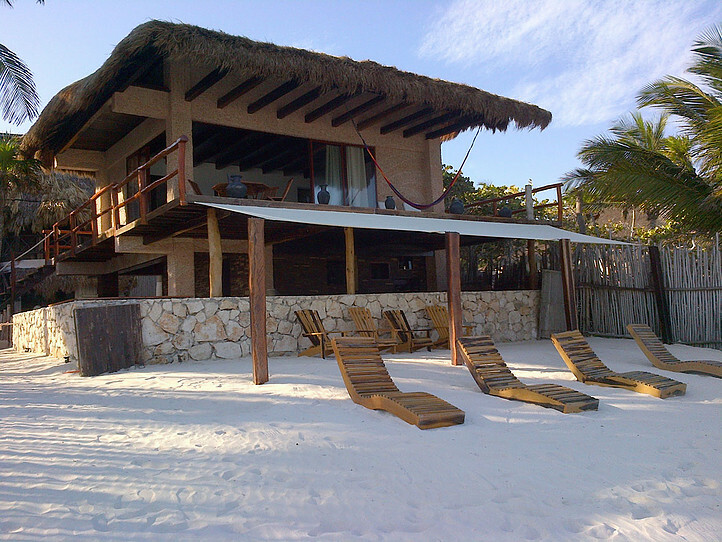 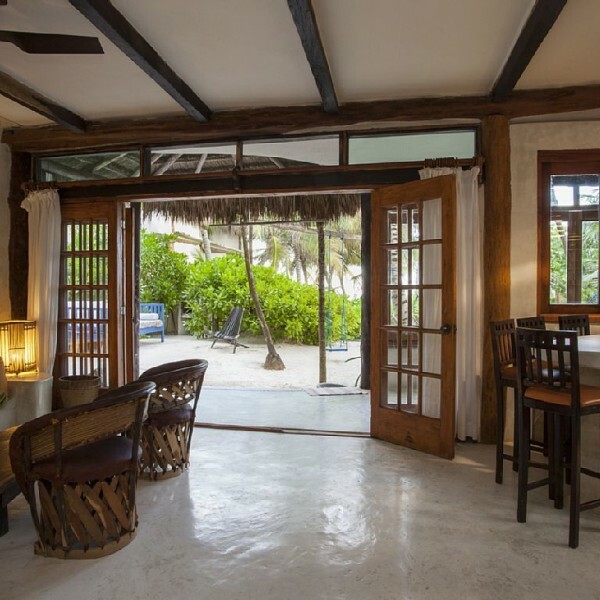 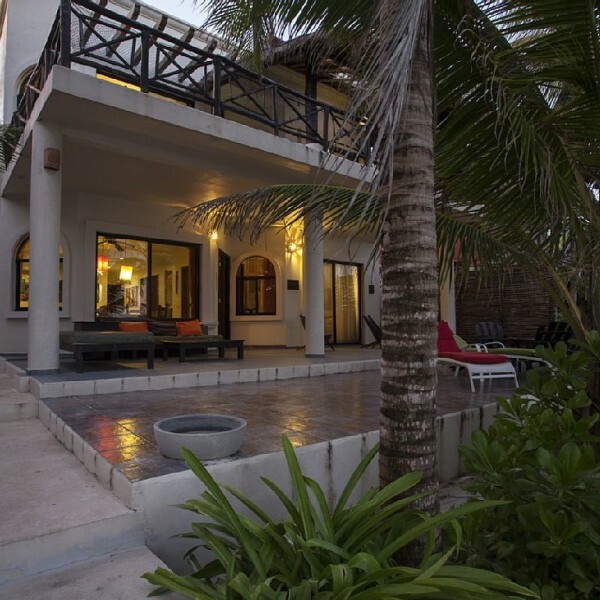 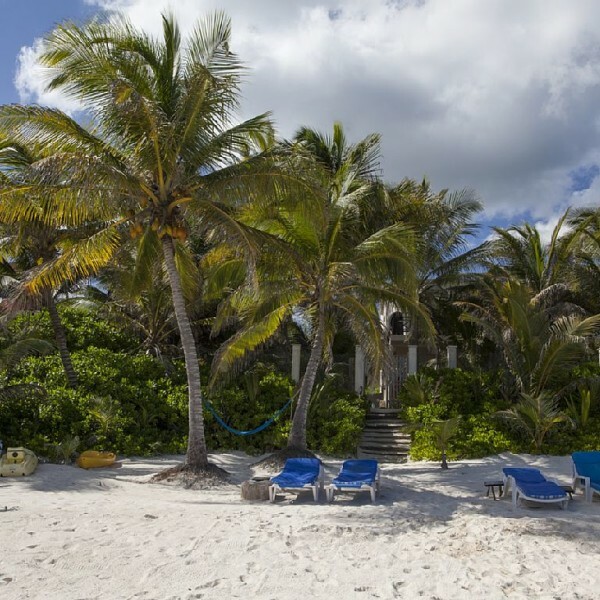 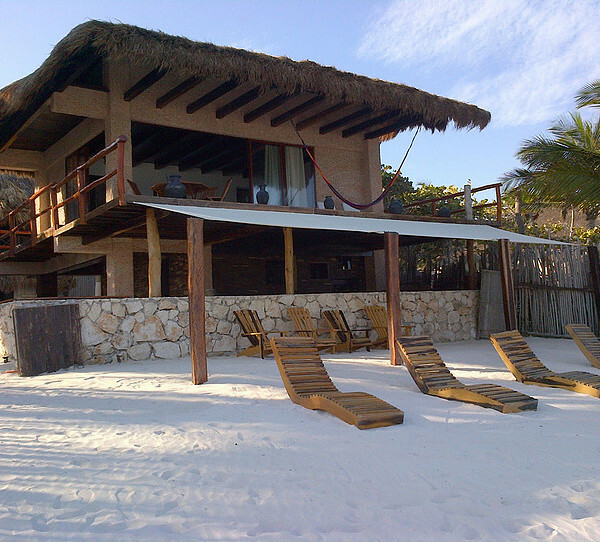 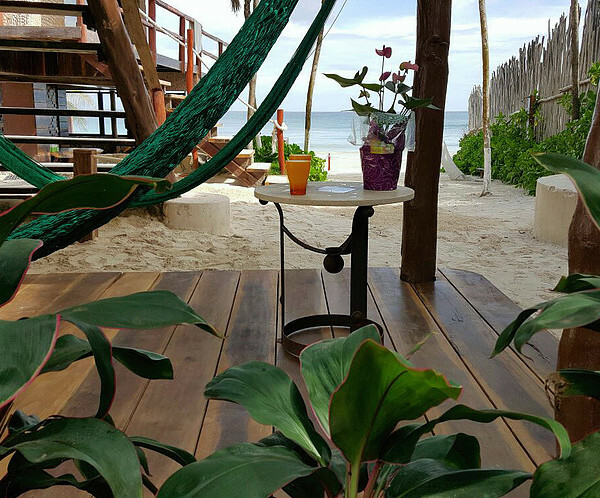 Our Tulum beach house rentals have ocean views with at least 2 bedrooms and bathrooms. 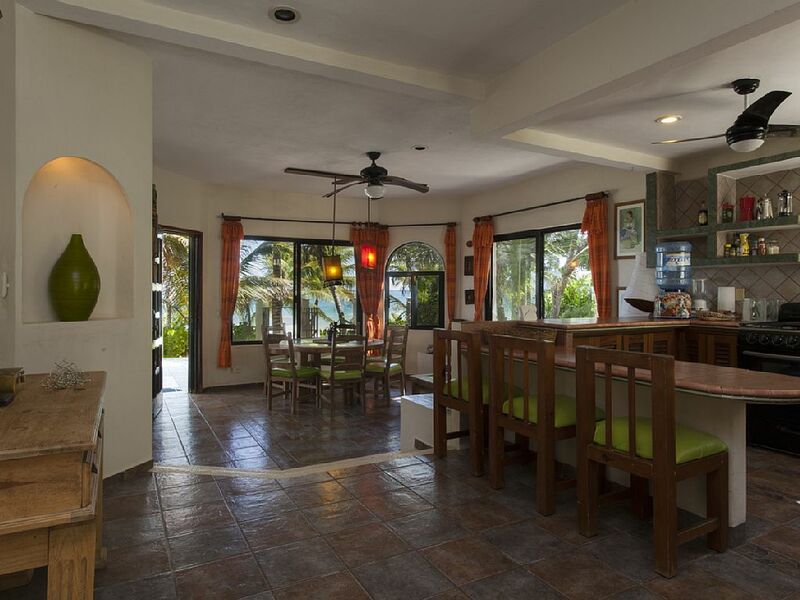 Furnished apartments are small to large privately owned homes. 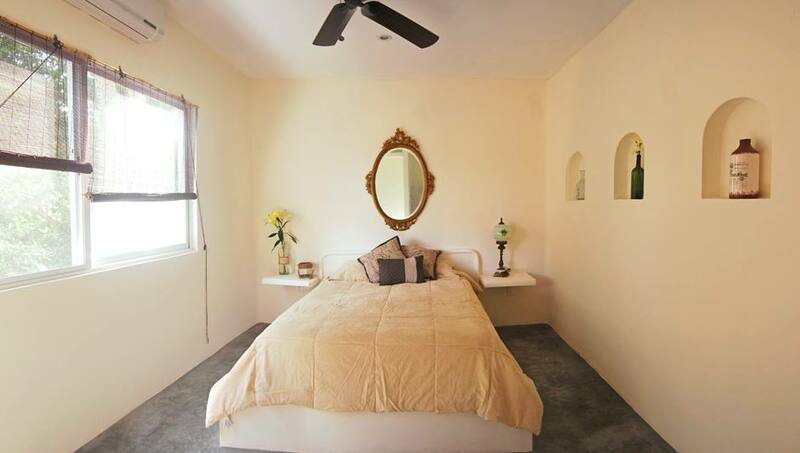 Most of these options offer cleaning service, an on-demand chef, and list of nearby amenities. 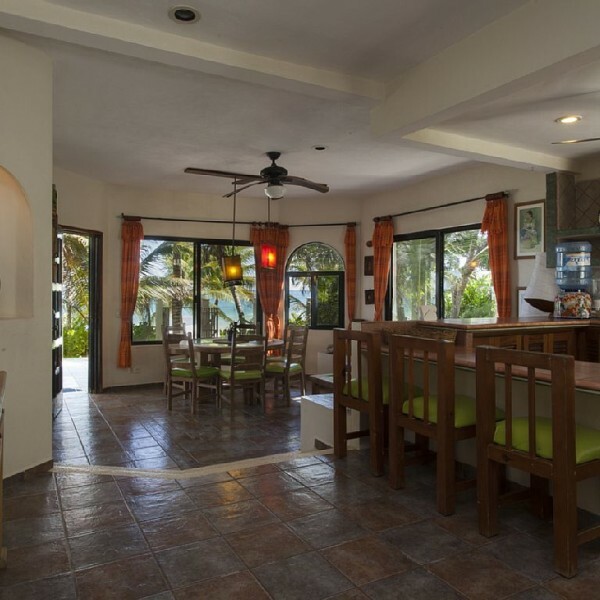 Our selection of well-appointed, furnished apartments are located in town. 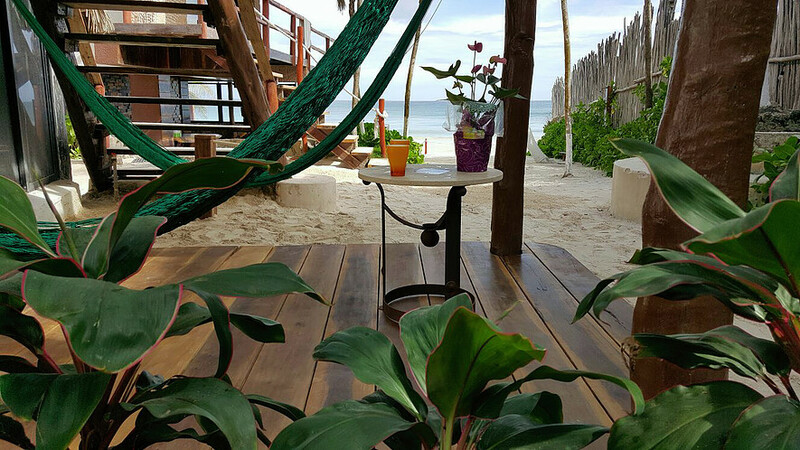 You’ll be close to amazing food, shops, stores, and nightlife where the locals go.